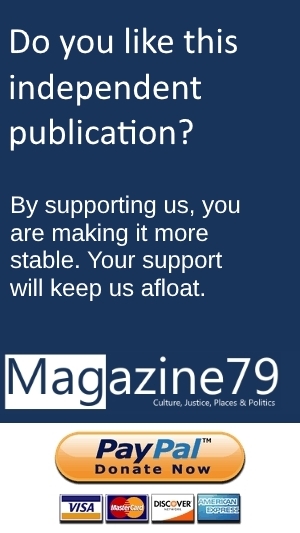 Magazine79 – Culture, Justice, Places and Politics. When I came to Bulgaria in 2002, after nearly six years in the United States, absolutely nothing worked reliably. I had lived on the Balkans before, as a war reporter in Serbia, Croatia and Bosnia. But in former Yugoslavia things had worked a lot better, even during the shelling and bombing we endured.